RACINE, Wis., March 14, 2018 – More than ever, anglers rely on their smartphones for communications on and off the water. 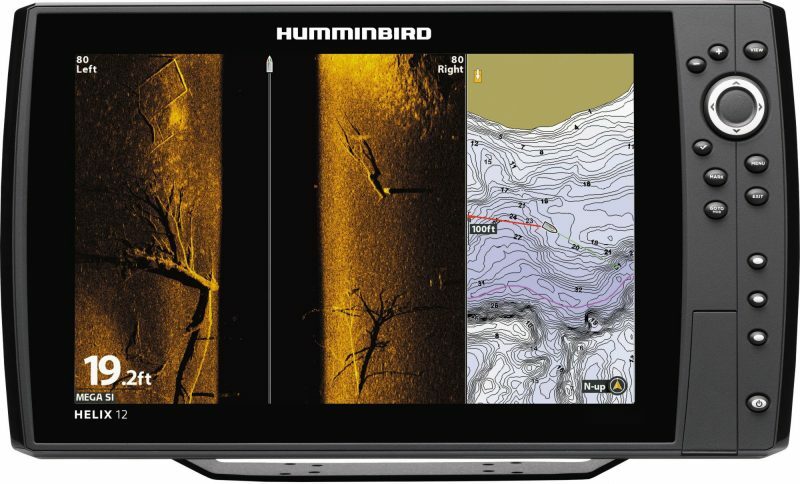 Now, the new Humminbird® FishSmart® app puts the power of LakeMaster®mapping in anglers’ hands and delivers a more convenient path to important software updates for Humminbird fishfinders. Operating through a clean, intuitive interface and working with a device’s GPS, FishSmart allows users to view their precise location. But the true power of FishSmart is revealed when it’s used in conjunction with a high definition LakeMaster map. Within the app, users can purchase and download any of the 1,500+ high definition LakeMaster maps. 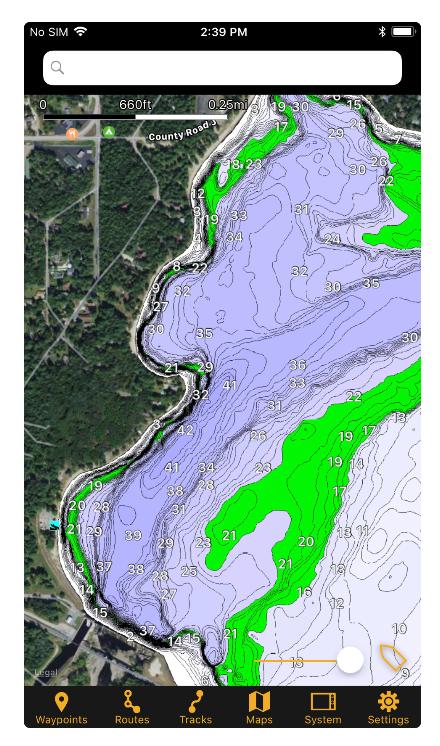 From there, they can highlight depth contours and shallow water, offset the water depth based on seasonal changes, or even mark waypoints or routes. High definition LakeMaster lake maps are easy to search, buy, and download within the FishSmart app, or through Humminbird’s digital cartography store, chartselect.humminbird.com. Once purchased within the app, maps can wirelessly transfer to Bluetooth®-enabled HELIX® and SOLIX® Series fishfinders. And unlike some lake maps that require annual subscription fees, once you buy a LakeMaster map, you own it with no additional fees. The app is helpful while on the water and it serves as a resource while preparing for fishing trips or tournaments. 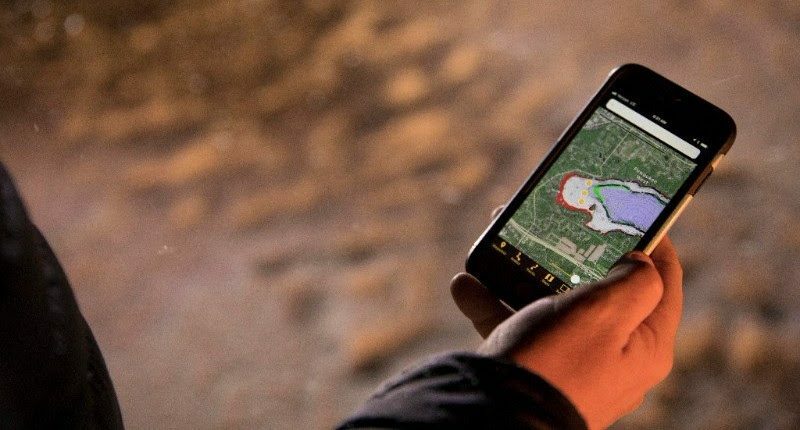 Anglers can use the app to access any LakeMaster map purchased from ChartSelect and create a game plan for future excursions without having to be in the boat looking at their Humminbird fishfinder. 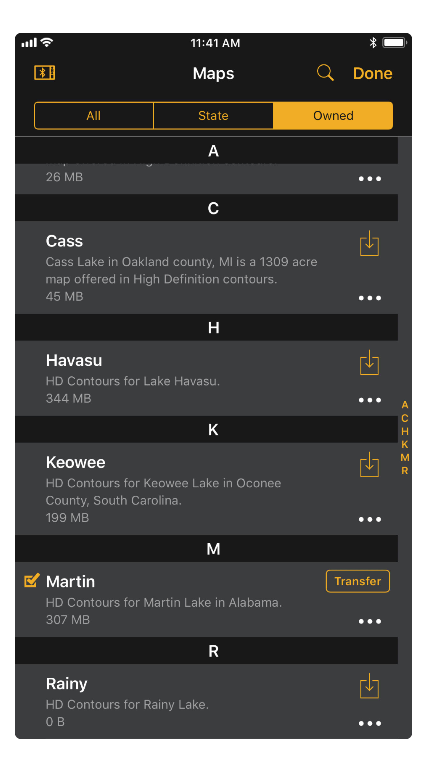 Another valuable feature of the FishSmart app is that it allows existing Humminbird owners to make valuable software updates wirelessly. 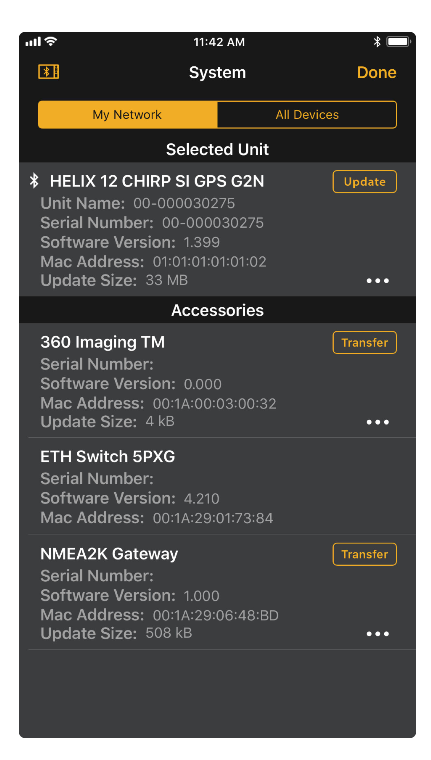 Customers with Bluetooth-enabled HELIX and SOLIX fishfinders can now sync each unit with their phone using the app, search for any available software updates, and send the files wirelessly to the fishfinder’s internal storage. “Consumers want simplicity and convenience from their electronics, whether it be a smartphone or a fish finder. 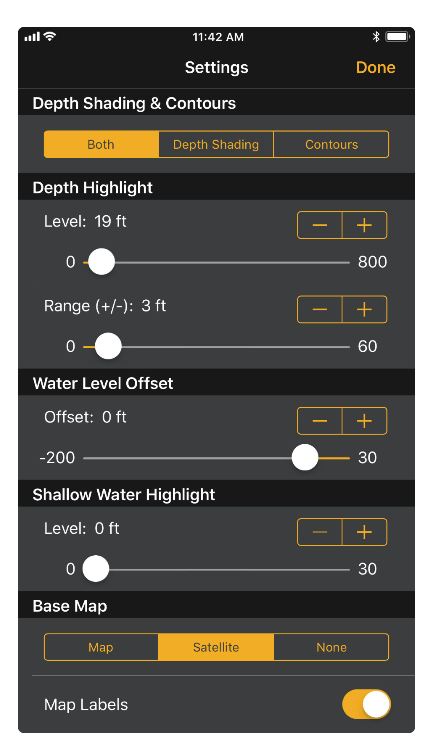 The FishSmart app lets us improve the angler’s experience with the Humminbird brand, making it easier to stay on top of the latest product enhancements,” said Schaffart. FishSmart is available as a free download in the app store for Apple and Android users. For more information, please visit chartselect.humminbird.com. *Bluetooth enabled Humminbird units include: HELIX 7 G2N, HELIX 9 G2N, HELIX 10 G2N, HELIX 12 G2N, SOLIX 10, SOLIX 12, SOLIX 15. **Units must be operating the latest software in order for future Bluetooth software updates to be transferred. For HELIX G2N units (7, 9, 10, 12) you must be operating on update 1.610. For SOLIX units (10, 12, 15) you must be operating on update 3.110.